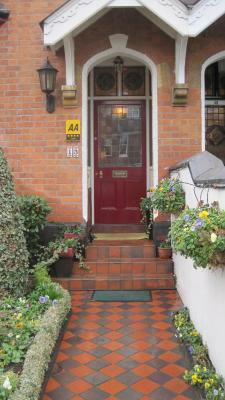 Lock in a great price for Twelfth Night Guesthouse – rated 9.5 by recent guests! Our hosts were very welcoming and helpful. 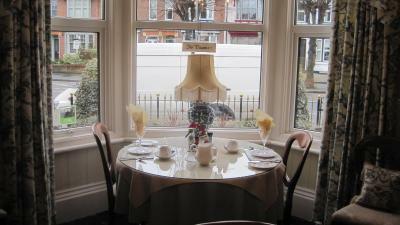 The breakfast they served was wonderful and served in a very cheery dining room. Our room was pleasantly decorated and the bed was comfortable. 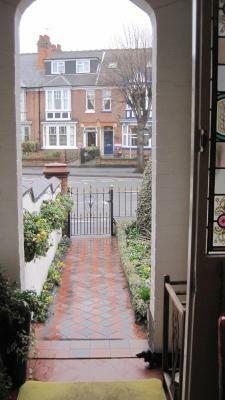 Exceptionally beautiful front garden, impeccable standards of cleanliness, an excellent breakfast and lovely owners. The breakfast room was full of character and antique furniture, and the tables were laid with traditional English bone china. The downstairs bedroom has its own small courtyard sitting area. 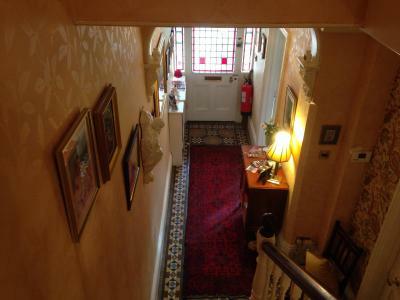 A quite lovely guesthouse, less than ten minutes walk from the Royal Shakespeare Theatre. Private parking to the rear of the property. We shall go again. The owners were INCREDIBLY helpful with suggestions for things to do. They were also amazingly accommodating to my vegan wife!! 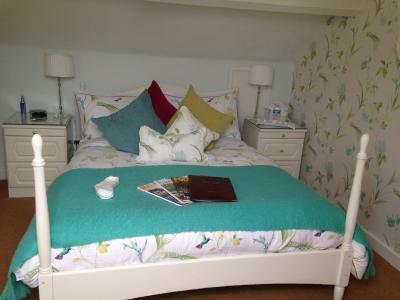 I can not recommend Twelfth Night Guest House highly enough!! 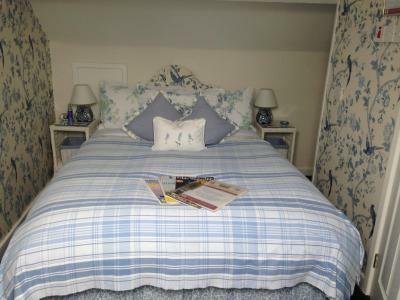 James & Annie who run it are lovely, the bed was really comfortable and the breakfast was great with good variety of choice! They even provided little extra's like: make up wipes, slippers, towels, soap/shower gel and a dressing gown too as well as sweets and biscuits with your tea and coffee making facilities in your room! 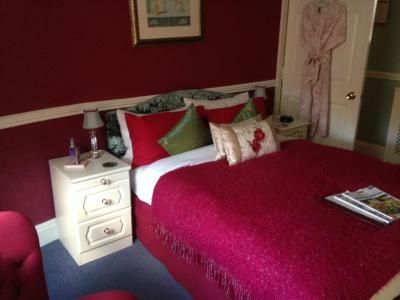 Great value for £55 per night and very close to the Stratford Upon Avon Town Centre too; about 5 min walk! I've stayed at the 'Twelfth Night' Guest House twice now; and it's like home away from home! Thanks Annie & James! Great and plentiful breakfast with numerous choices and served promptly after being seated. Hosts were very friendly and helpful. Lovely flower beds at the front of the house. The bed was quite comfortable. 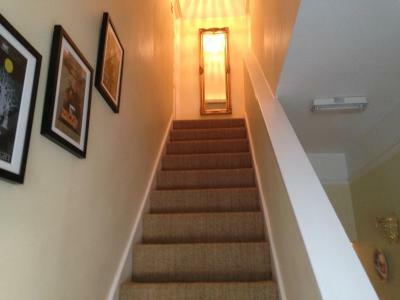 Very convenient to town center, restaurants, and attractions. Nicest owner! Lovely garden. 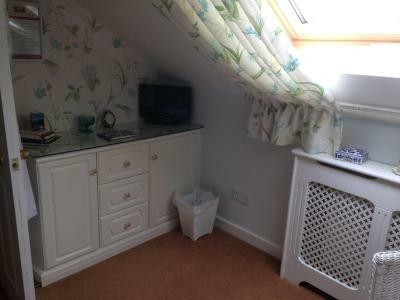 Sweet little attic room with skylight. Sweetly decorated. Enormously helpful staff. 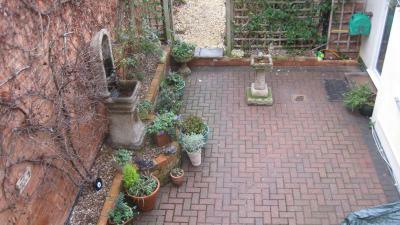 Many nice spacious rooms, one that has its own garden. 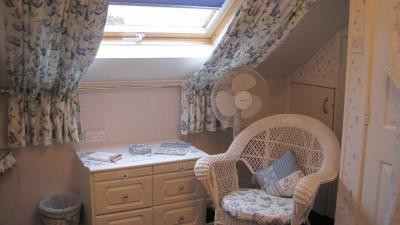 I was in a tiny bit sweet little attic room which many would find too small. Great location. Great location. Great food. Comfortable bed. Very clean. 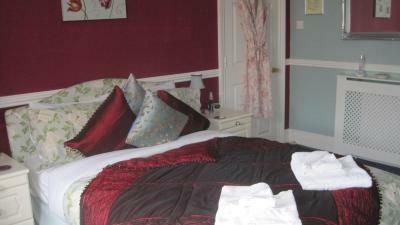 Lovely room, wifi, pleasant friendly owners, handy parking, breakfasts really good. 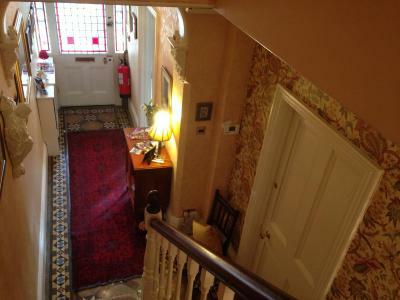 Twelfth Night Guesthouse This rating is a reflection of how the property compares to the industry standard when it comes to price, facilities and services available. It's based on a self-evaluation by the property. Use this rating to help choose your stay! 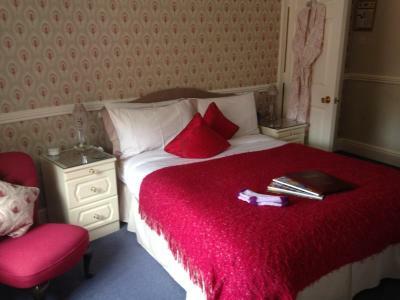 Just a short walk from the historical town center, Twelfth Night Guest House offers rooms with attached bathroom with free Wi-Fi, and was once owned by the governors of the prestigious Royal Shakespeare Company. 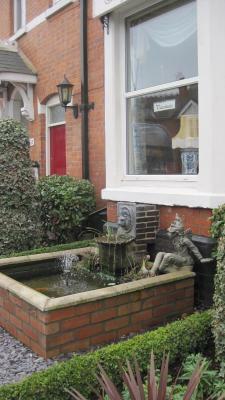 Built in 1897, Twelfth Night is a refurbished Victorian villa with free on-site parking. 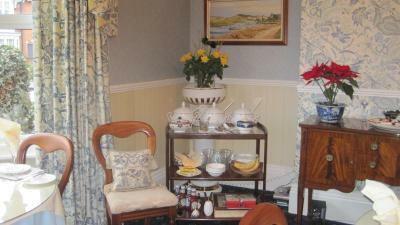 Twelfth Night Guest House serves continental and full English breakfasts on Wedgewood China. 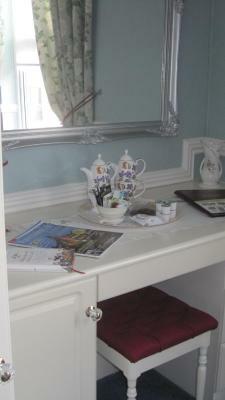 All rooms are en suite and offer tea and coffee making facilities and information guides. 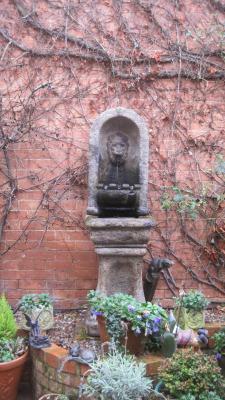 Boasting a central location, Twelfth Night is within walking distance of the Royal Shakespeare Theater, Anne Hathaway’s Cottage and the Holy Trinity Church, where Shakespeare is buried. Stratford train and bus stations are only a 5-minute walk away. 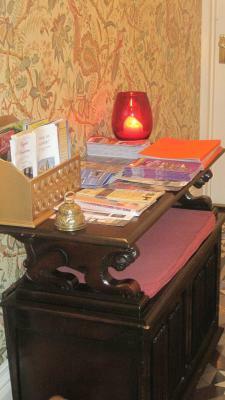 When would you like to stay at Twelfth Night Guesthouse? This room features a TV, a radio and a stand alone shower inside the room. 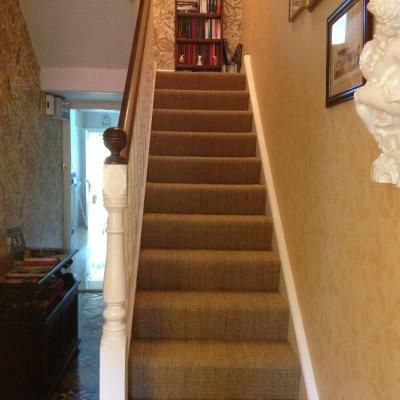 House Rules Twelfth Night Guesthouse takes special requests – add in the next step! 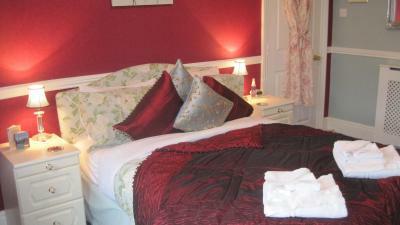 One additional child or adult is charged GBP 30 per night in an extra bed. Twelfth Night Guesthouse accepts these cards and reserves the right to temporarily hold an amount prior to arrival. Please advise the property of your estimated time of arrival either at time of booking using the comments box or directly with the property. 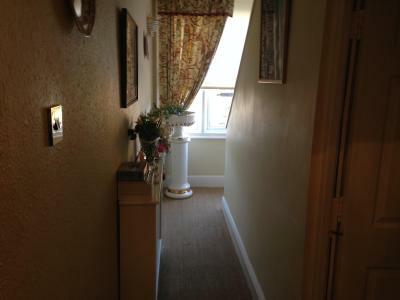 Excellent value for money and super friendly hosts in perfect location for theatre. 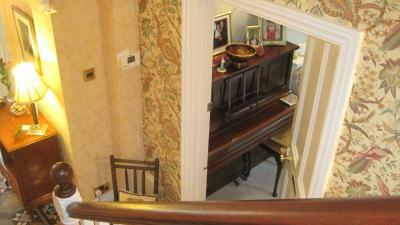 James and Anne run everything in the house with good taste and cheerful spirits. I like the small garden outside and all the delicate utensils they use to serve the breakfast. Very nice place to stay. Shower room a bit small but adequate for me. Would have been a bit tight for my stepdaughter! 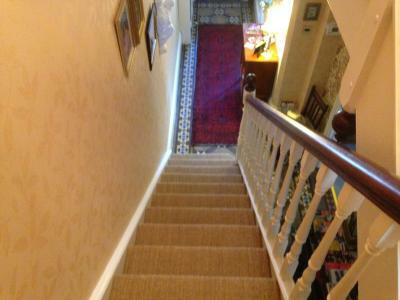 Fantastic breakfast - wonderful choice, delicious food, fresh fruit salad and orange juice, home-made jams and delightful breakfast room and attention; lovely flowery garden; warm room, hot shower. Easy walk to the river and the theatres. All good. Nothing negative to say. The staff were wonderful and helpful. The breakfast was tasty and plentyful. I asked if there was skimmed milk available one morning but there wasnt, however the next day there was skimmed milk at my breakfast table. The milk was purchased especially for me which was a lovely and much appreciated gesture. 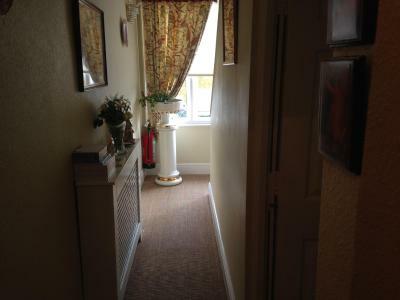 En-suite very narrow and tight . TV in room far too small. Delicious breakfast, freshly cooked with lots of choice. 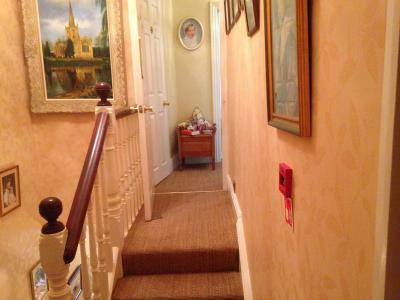 Attention to small details in rooms with little unexpected extras. Friendly and efficient. Great location and easy parking. 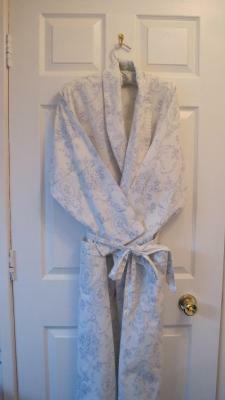 So clean and comfortable. Beautiful breakfast. Lovely hosts. Would definitely stay again. 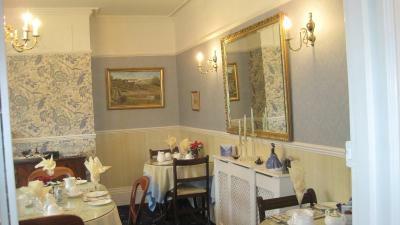 Warm and friendly welcome, good breakfast, great location. 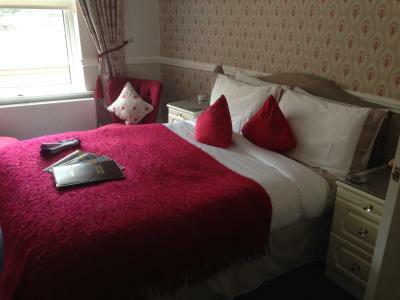 The guest house was perfectly situated, just a short distance from the town centre. Annie was very attentive and nothing was too much trouble. The room was lovely and extremely clean. We would definitely stay again. Thank you for a wonderful stay. The breakfast was beautifully presented as well as very tasty. Friendly service and every small detail seen to. Our room was very "cosy"
Bathroom/shower was very small and a little cramped but it was the attic room so understandable. The bed was under the main roof beam and I hit my head twice on it as it as so low. Maybe some protective covering across the beam would help.